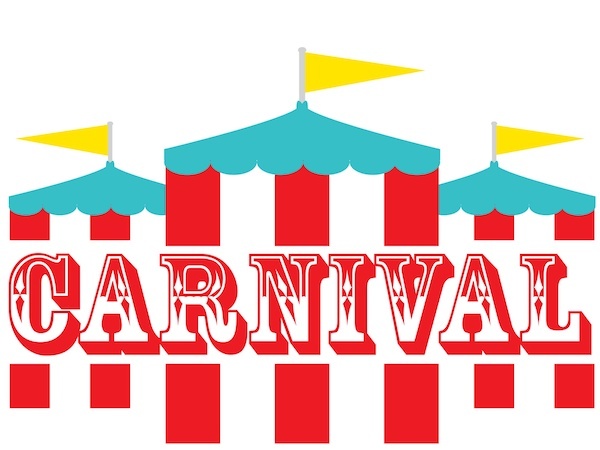 Travis Heights Elementary School > Uncategorized > Carnival is Coming! We need volunteers!! Please take a minute to sign up to work a shift in a game booth! All the Sign-up sheets have moved to the large bulletin board in the school lobby. If you can’t make it to the school, please contact Toni Wakefield at toniwake@gmail.com and she will sign you up. We are especially in need of volunteers in the 6-7 and 7-8 slots as well as for clean up 8-9pm. We’d hate to have to close some of our booths due to lack of volunteers, so please sign up!